Mental Health is a growing issue among youth today than ever before. Mental Health includes our emotional, psychological, and social well-being. It affects how we think, act and feel. The following are resources available for parents, professionals, and youth to educate on mental health among youth. Resources are being constantly updated. 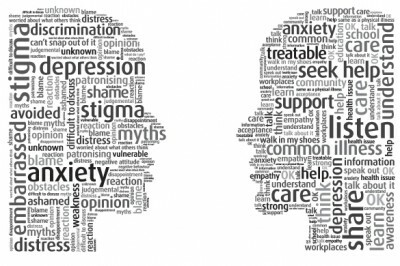 U.S. Department of Health & Human Services- What is Mental Health?